Would You Like Some 2.5? Or How to Install The New Ideas Release and Stay Satisfied. We have new 2.5 Ideas release coming next week! Let’s check what our developers have for you! 1.Status auto update. It means that at some point the status of the idea will be automatically changed to another one. For example, the Idea gets more than 1000 points. Its’ status automatically changes. Very convenient! 2. 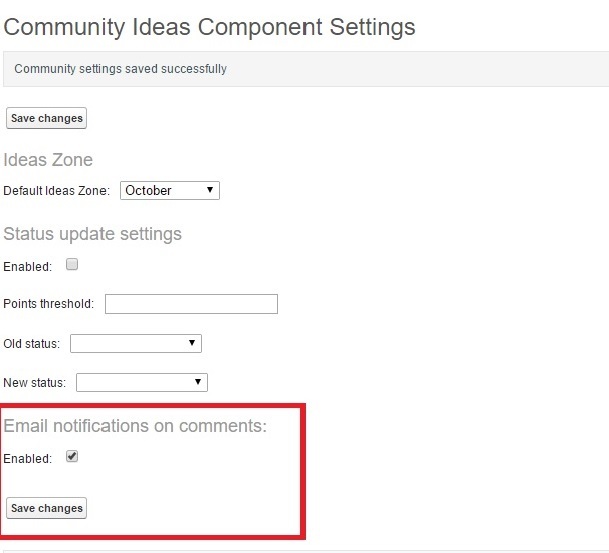 Get notifications about new comments on your Idea!Now every time someone leaves a comment on your Idea – you get an email about that. 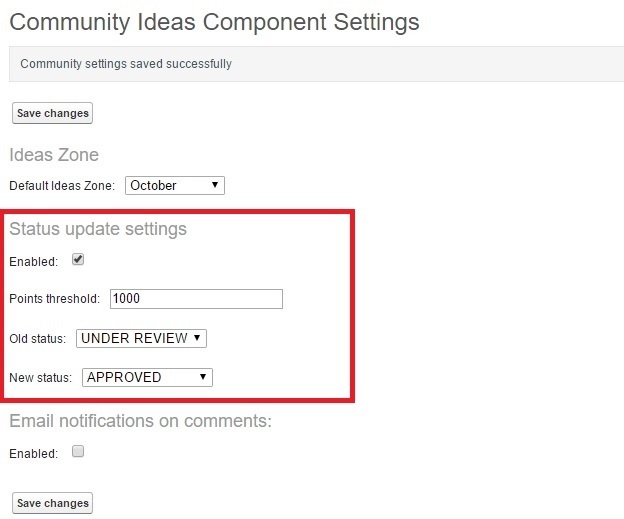 To activate this feature you need to check the checkbox on the community Ideas component settings. As easy as pie! 3. We have created a new component for the page with the global search results. It means that Ideas now can be included in search results. When using the search within the community, users will see Ideas along with Articles, Discussions and Feed items. Don’t forget to add your Ideas page URL-name to the properties section. 4. Additional design layout for a list view. What is it about? It’s just a more pleasant look of the usual Ideas component. 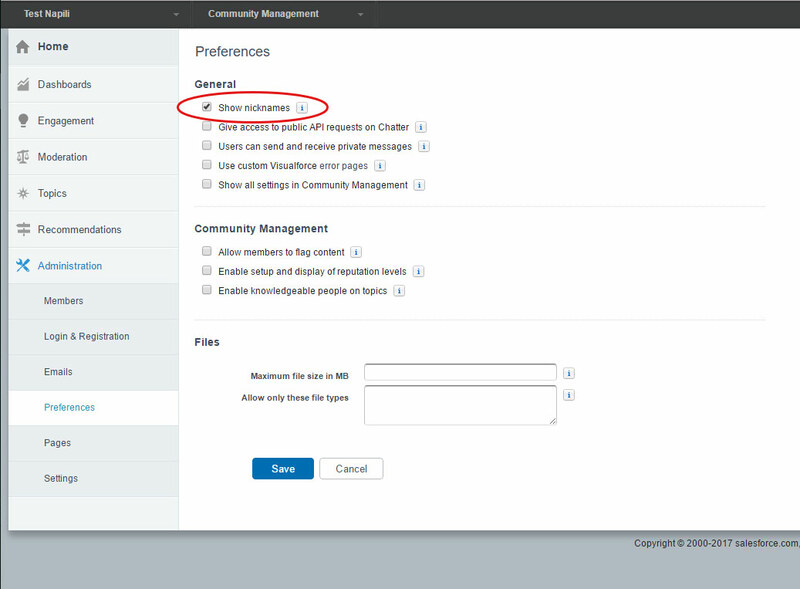 It is optional and can be changed to the standard layout in Community Builder. We have added a new option for Username Format. Now, along with the First Name+Last Name, you have a Nickname option. (See Community Settings/Administration). Rich Text component fix for Salesforce Spring ‘17 Release. Now Rich Text Component works, if the LockerService is deactivated. 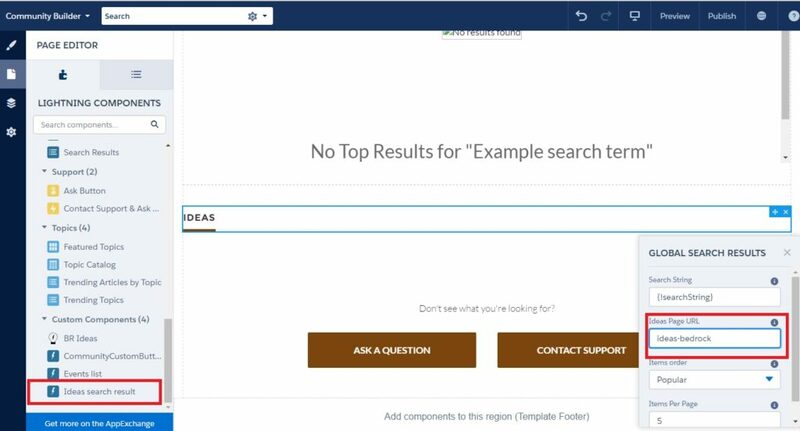 Our Ideas Component for Community Cloud connects you and your customers! Download Free on AppExchange!